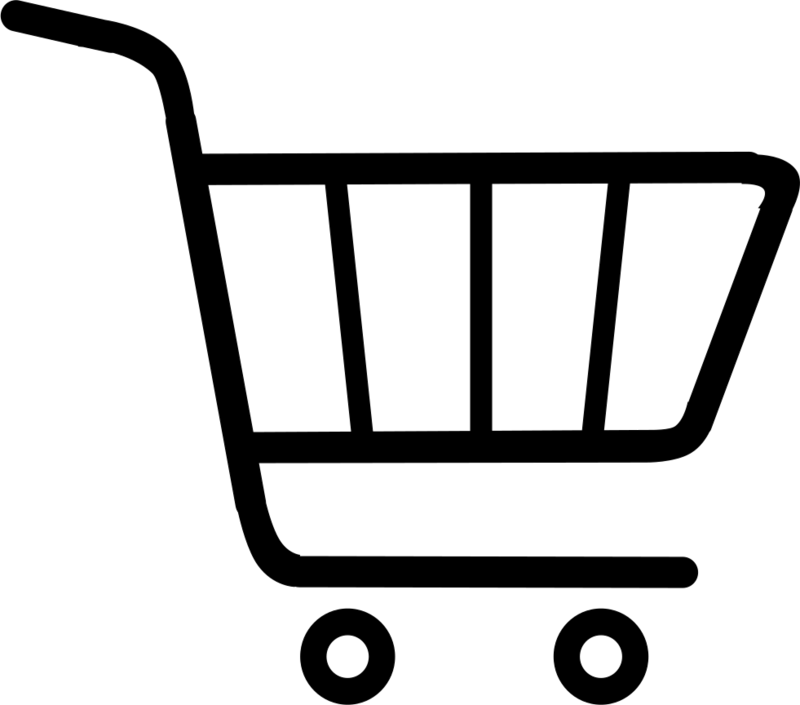 For wholesale and retail Parrot Chillies prices, please contact us. We have 200g and 100g bags available. We only make use red chillies ie chillies dried in dryers or in the shade. 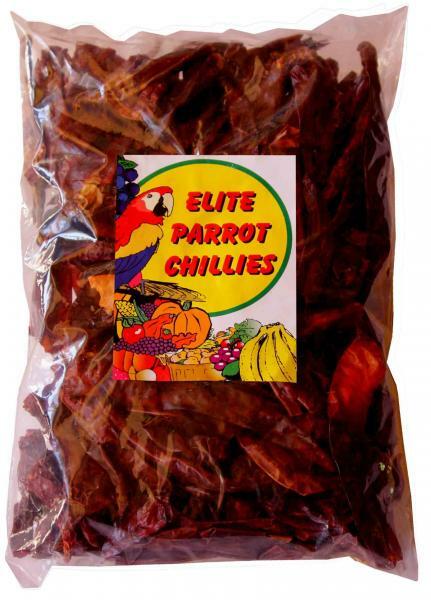 Chillies are very rich in Vitamin C and Vitamin D.
Our Elite Parrot Chillies 200g are sold in units for retailers.